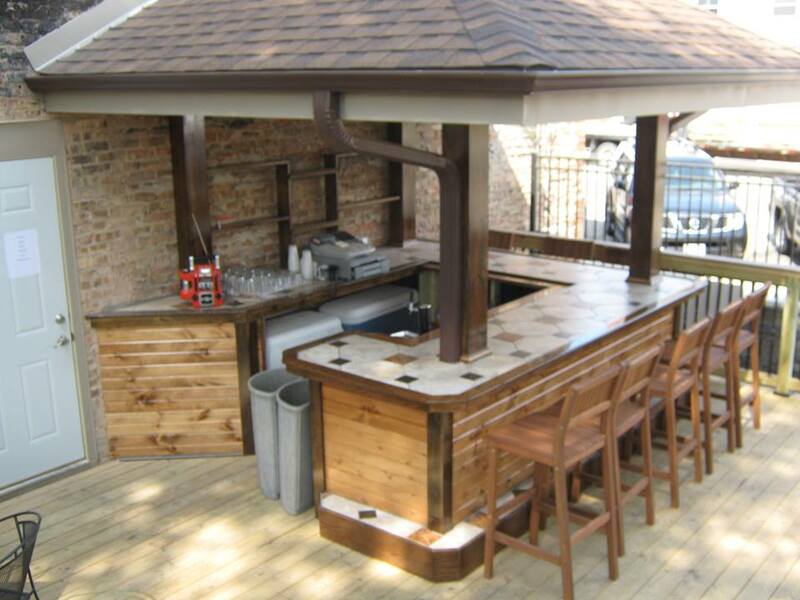 Southern Lakes Decks & Remodeling, LLC was founded in 2012 by Dave Tuttle. 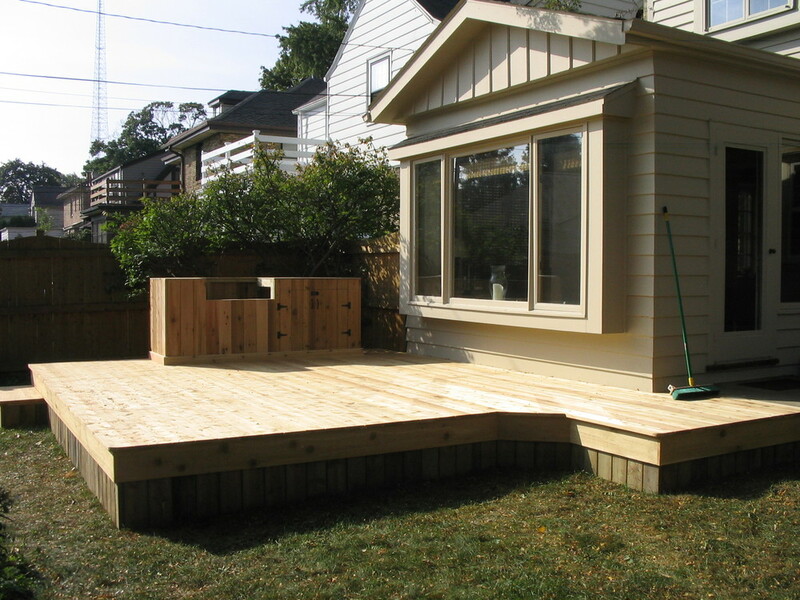 Dave brings over 30 years of experience in custom deck building, and remodeling. Whether the project is built per customer plan or as a custom design, commitment to quality and attention to detail has made Southern Lakes Decks, LLC the number one choice since 2012. 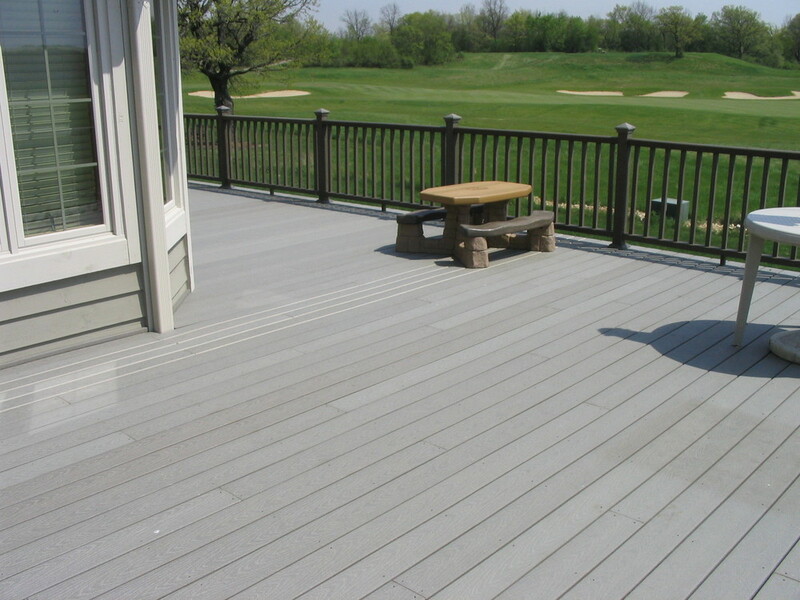 All decks are available in composite or traditional treated lumber. Let Southern Lakes Decks, LLC build your dream poolside living area. Whether you are looking to accent a new pool or hot tub or remodel an existing area, Southern Lakes Decks, LLC can design a living area built to your specifications. No pool? No problem! 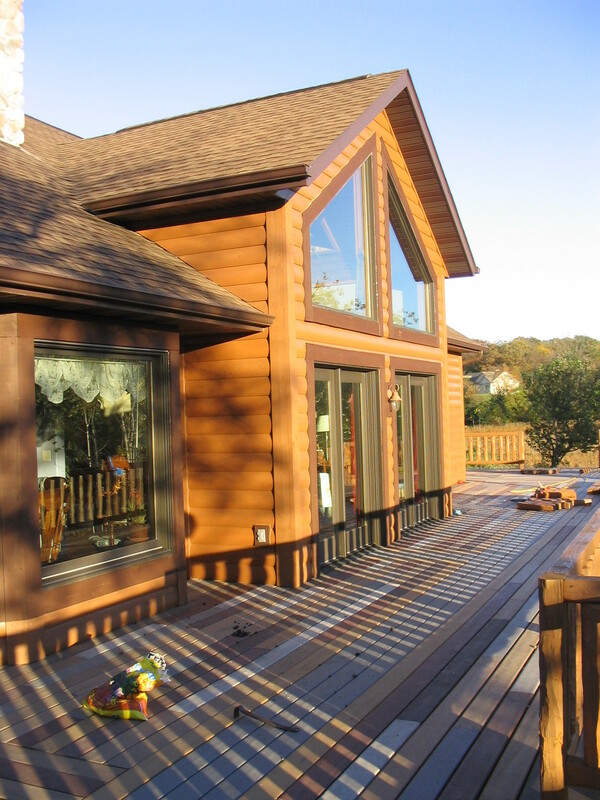 Southern Lakes Decks & Remodeling, LLC can design and build any type of attached home deck. Whether its functional or for your personal entertainment space, we can provide you the added living space you desire. Spectacular lake front views deserve nothing but quality custom craftsmanship!! Whether its a tear off or new construction, Southern Lakes Decks, LLC can handle all of your lakefront needs. Southern Lakes Decks, LLC has spent years adding artistic flares to each setting that is designed. From simple rock work to an outdoor living area with a fire pit or BBQ area, Southern Lakes Decks, LLC can turn your outdoor living area into your own personal paradise. 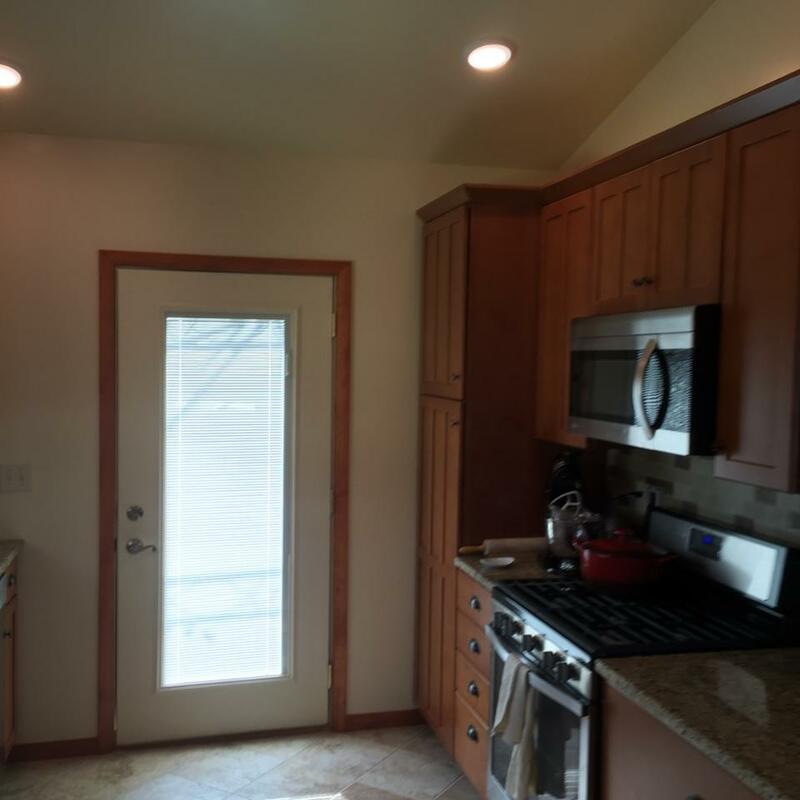 This gallery displays the different room remodels from bathrooms to kitchens to rec rooms and out buildings. 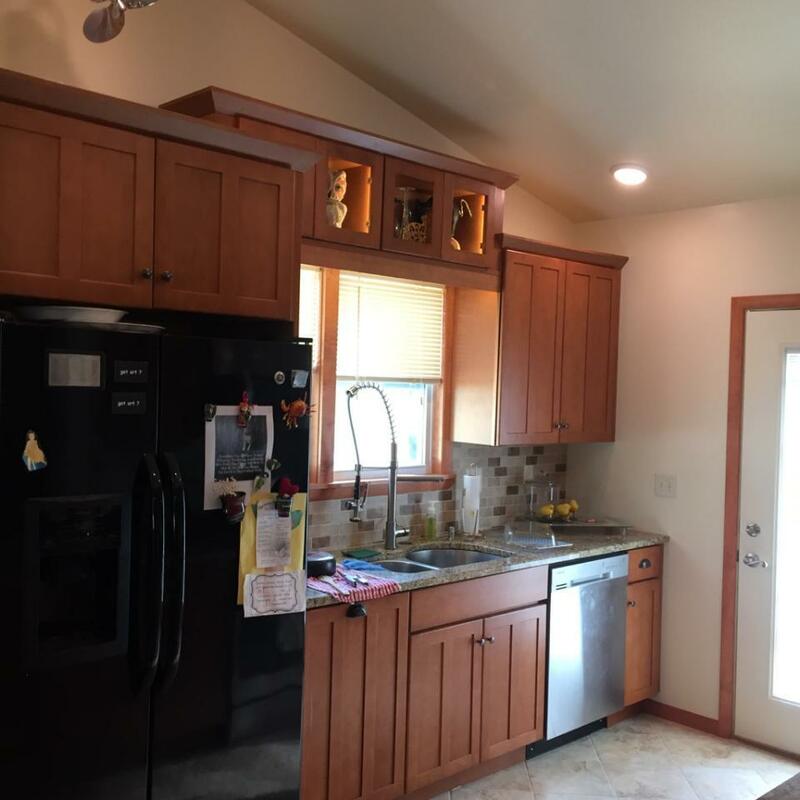 Southern Lakes Decks & Remodeling, LLC can handle all of your remodeling needs with quality work at a great price! !